Composting for Chick-fil-A has been a delightful experience! After getting inspired by a vintage lettuce packet and naming our company, it took us 5 years to get a client that gave us mostly lettuce. Total thrill! 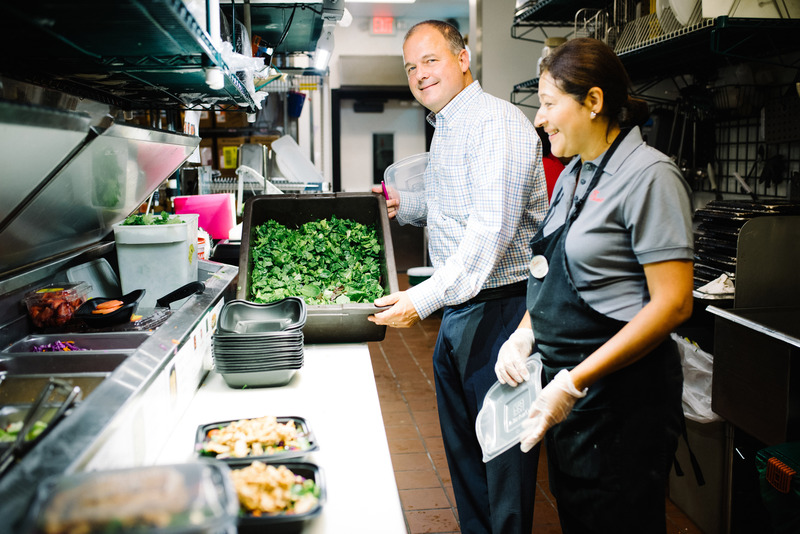 We got to learn about working with a multi-unit restaurant chain, and luckily we got to do that with a local operator, Shane Todd, because he’s incredibly kind and helpful! Hadley and Dawn from Chick-fil-A Corporate sponsored the pilot, and were brilliant at coordinating the whole thing, and from there Shane decided the service was really important, and kept it going! The two of them have been working hard at sustainable sourcing and reducing waste; you can read more about that here! 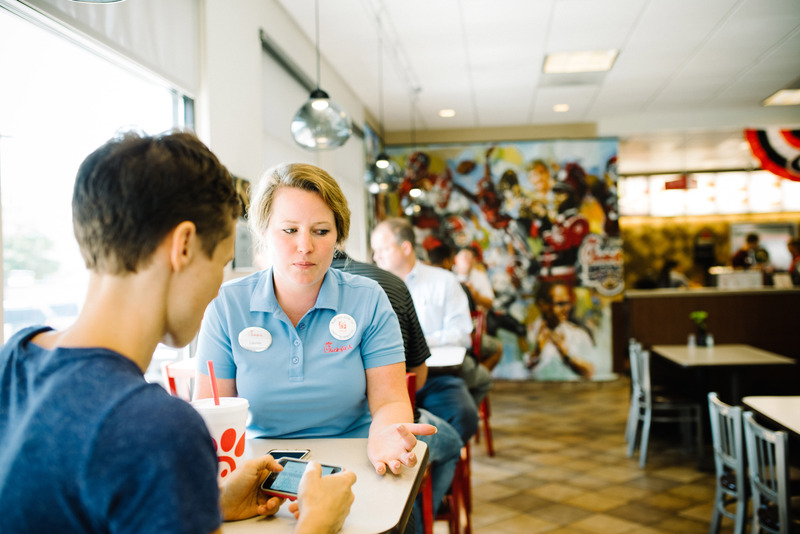 Corporate Social Responsibility is becoming more and more vital to the success of restaurants, and Chick-fil-A is definitely investing in this more and more! We visited his shop to ask the team about LUC, and they had all great things to say! Lauren Ball, one of the managers, was really fun to meet because she grew up on a farm! She was really instrumental in the successful composting program and perhaps that was why! 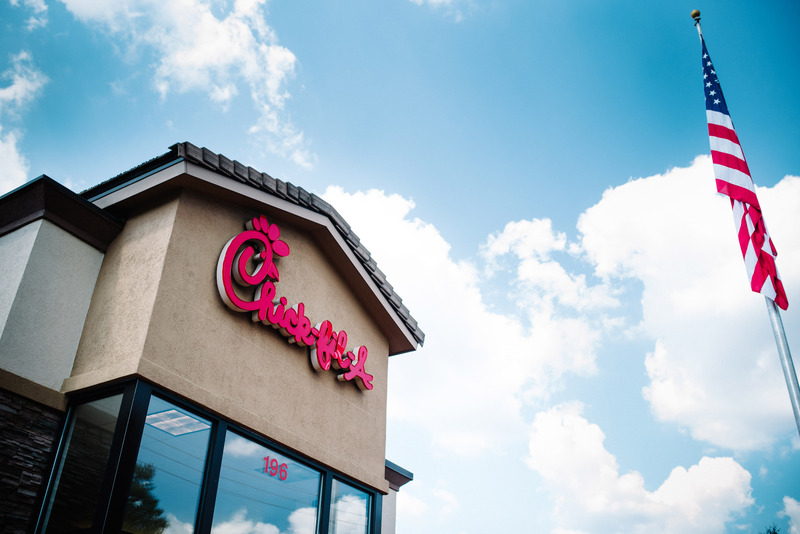 Let Us Compost provides composting service for Chick-fil-A Barnett Shoals and Chick-fil-A Alps.